If you can’t get enough Once Upon a Time from the TV show and our podcast and forums, we recommend that you also check out these other podcasts! As you listen, you’ll see that each podcast has its own approach and will catch things that others miss. We encourage a friendly community among Once Upon a Time fans! We’re three friends who talk about ABC’s hit TV show Once Upon a Time and invite you to share your theories, observations, and more. We discuss the stories, fairytales, easter eggs, and Lost references.Join us—Daniel J. Lewis and his wife Jenny, and Jeremy Laughlin—and discover happy endings. Send your feedback to Feedback@ONCEpodcast.com or leave a message on our listener voicemail line at (903) 231-2221. 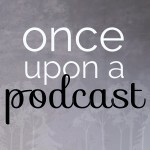 A married couple (Jeff and Colleen Roney) with different points of view come together to discuss ABC TV’s Once Upon a Time with the listeners of the podcast. Voicemails and Emails from around the world offer more insight, as well. Join us as we enjoy Once Upon a Time together. This is a different type of podcast. It’s not just about the hosts telling you every detail. It’s about the hosts and listeners adding their views and input to the review and analysis of the show. Oh, and we have cast voicemails, too. 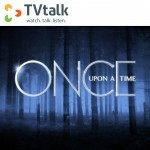 In this podcast we analyze the themes and symbolism of the ABC TV Series ‘Once Upon A Time’. This is a Once Upon a Time fan podcast. AFTERBUZZ TV – Once Upon a Time edition, is a weekly aftershow for fans of ABC’s “Once Upon a Time” that features Cathy Kelley, Kaori Takee, Tiona Hobson, and Marisa Serafini. And thanks to your support, AfterBuzz TV is now the largest new media platform on the web and fan’s #1 source for aftershow entertainment! Dial 424.256.1729 to give your opinion on air. Hosted by Joe Buchanan and David Vox Mullen. The Other Side of the Mirror is an (unofficial) Once Upon a Time podcast, with an emphasis on Regina/Evil Queen, hosted by Bri and Alex. We focus on fandom, the show, theories, and more! 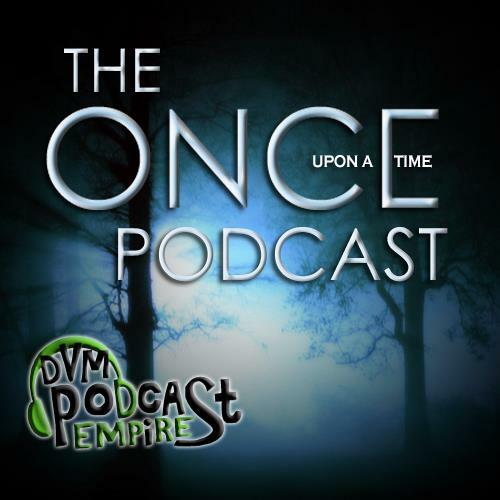 Join Bill Meeks and Anne Marie DeSimone as they discuss new episodes, news, and theories about the ABC series Once Upon A Time. 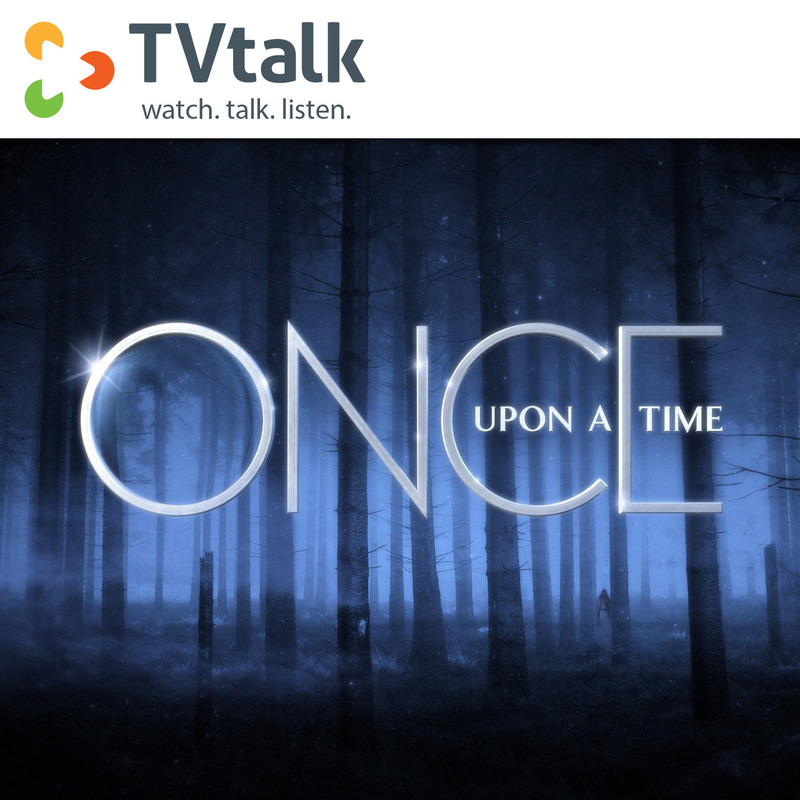 TV Talk – Once Upon a Time Featuring Hosts Gareth Jones and Rebecca Jones. Brittany and Amanda host a fan podcast dedicated to discussing the beloved characters of ABC’s Once Upon a Time. Each week on Tuesdays we focus on a new Once Upon a Time episode and dig deeper into all of the characters’ journeys and their development throughout the series. We also share news, spoilers, listener emails, reflections on the fandom and so much more! Unofficial. Welcome – we hope you enjoy your stay! Master storytellers Edward Kitsis and Adam Horowitz (“Lost,” “Tron: Legacy”) invite you to brace yourself for a modern fairytale with thrilling twists and hints of darkness, brimming with wonder and filled with the magic of our most beloved stories, on ABC’s “Once Upon a Time,” airing Sunday’s at 8 p.m. ET/PT on ABC. Join the stars and producers for this insider’s look at this epic show. Welcome to Storybrooke News Report. The place where you will find the best gossip about ABC’s Once Upon A Time. Hosted by Bud Vander Kaay and Becky Storm. 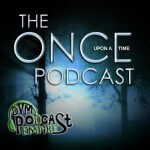 A discussion podcast about ABC’s Once Upon A Time. 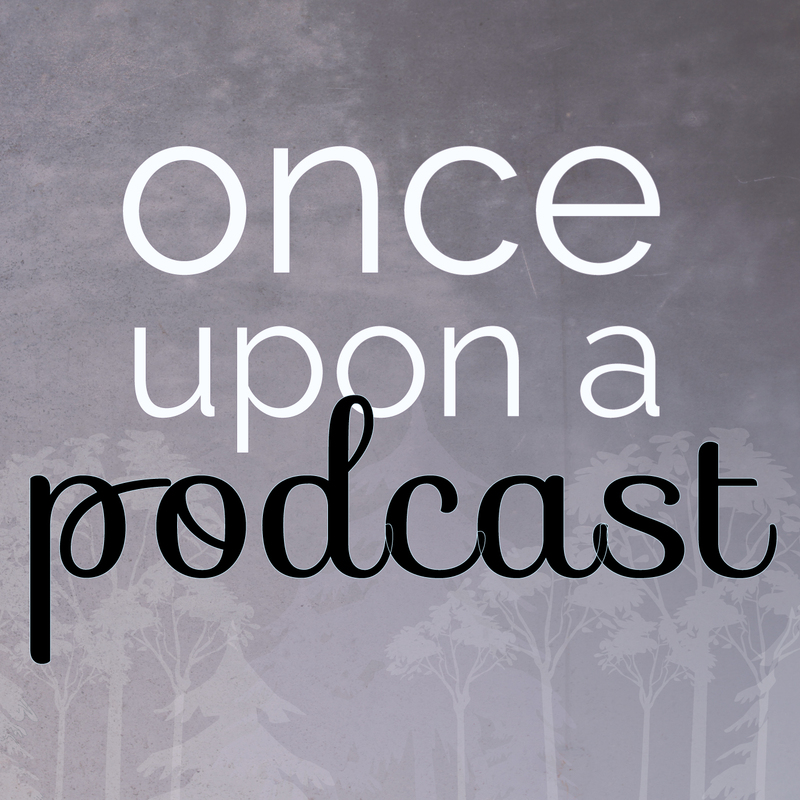 Join Jose and Larissa as they discuss the ABC fantasy fairytale series, Once Upon a Time. Magic is here! 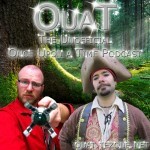 OuaT is the unofficial podcast for ABC’s Once Upon a Time hosted by Mike and Kev. Join them as they discuss their theories, observations, rumors and more. We discuss each episode, easter eggs, Lost references, and throw out the “Spoiler Warnings” fairly often. Share YOUR theories (and feedback) by sending an email to storybrooke@crudehumorstudios.com or calling our voice mail line at (267) 223-4965. OuaT is not affiliated with ABC Studios. We plan to keep this list fully updated. So we’ll be happy to add missing information or correct mistakes. Comment here or email feedback@ONCEpodcast.com. April 29, 2014: Moved OUaT and Storybrooke Herald to retired. April 6, 2014: Operation Cobra announced their retirement. 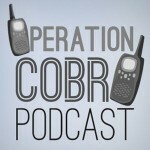 March 15, 2014: Updated Operation Cobra’s website and RSS addresses. 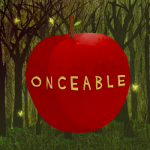 December 12, 2013: Updated Onceable’s website address. 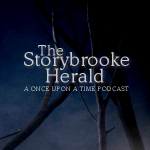 December 4, 2013: Updated AfterBuzzTV’s and The Storybrooke Herald’s RSS links. 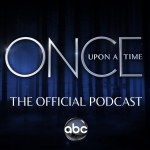 October 10, 2013: Added TV Talk: Once Upon a Time and Once Upon a Podcast. May 25, 2013: Added OuaT podcast, removed an inactive podcast. 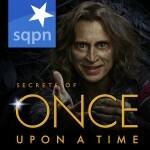 February 28, 2013: Updated cover art for ONCE podcast and Greetings from Storybrooke. February 25, 2013: Updated DVMPE’s podcast cover art. 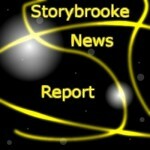 February 4, 2013: Updated Storybrooke News Report URLs. January 22, 2013: Added Storybrooke News Report. 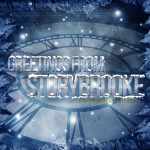 November 7, 2012: Added Facebook page for Greetings from Storybrooke. November 2, 2012: Added It’s Complicated podcast, updated Other Side of the Mirror’s cover art, and added Estelle McGechie as a host to the official audio podcast. October 14, 2012: Added Facebook page for DVMPE’s podcast. 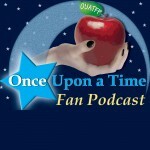 October 13, 2012: Added Operation Cobra Podcast, added RSS for ABC’s official audio and video podcasts, added Facebook page for Once Upon a Time Fan Podcast. ONCE podcast is the #1 unofficial podcast for ABC's TV show Once Upon a Time. The podcast is hosted by Daniel J. Lewis, his wife Jenny, and Jeremy Laughlin. ONCE podcast was a finalist for best TV/Film podcast in 2012. 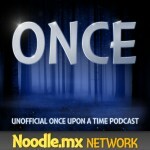 For more in-depth reviews, theories, easter eggs, and talk about Once Upon a Time, subscribe to ONCE podcast for free in iTunes or your favorite podcast directory; visit the ONCE podcast website for screenshots, shownotes, and blog posts; and join the Once Upon a Time forums to talk with other fans.